Wow, has it really been 40 years since "Le Freak" was released? CHIC released the chart-topping smash on September 21st 1978. 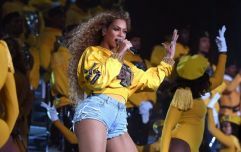 It sold more than seven million copies on its way to becoming the best-selling 7” single in the history of Atlantic Records and its lasting influence was recognised by the Library of Congress earlier this year when it was added to the National Recording Registry. 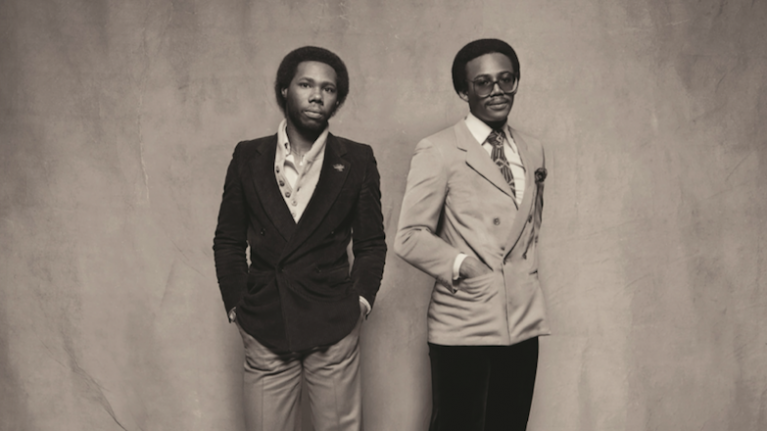 Celebrating the creative forces behind it - guitarist and Songwriters Hall of Fame/Rock & Roll Hall of Fame inductee Nile Rodgers, and bassist and Songwriters Hall of Fame inductee Bernard Edwards - Atlantic/Rhino are releasing THE CHIC ORGANIZATION 1977-1979, a five-disc CD/six-disc vinyl box set. Featuring the group's first three albums - CHIC (1978), C'est Chic (1978) and Risqué (1978) - in a newly remastered format created at Abbey Road Studios by Miles Showell from the original Atlantic stereo tapes, Nile Rodgers personally oversaw the remastering process with the approval of Bernard Edwards’ estate. The vinyl will include an exact reproduction of CHIC’s first single, a 12" promo for "Dance, Dance, Dance (Yowsah, Yosah, Yosah)" that Buddah Records released in 1977 prior to the band signing to Atlantic. This was an especially important inclusion for Rodgers as he and Edwards always felt the bass and bottom end on this master was superior to the Atlantic issue. "My life has been everything I ever hoped it could be as a result of the incredible music Bernard and I made together. This has been recognised both critically and commercially as some of the finest of all time and that’s everything we hoped for as two young musicians who knew no limits and whose partnership was effortless. Having the biggest selling single in the history of Atlantic Records, one of the greatest labels of all time, what a dream! "It was important to me that we make these the best sounding editions ever as a tribute to ‘Nard. I’m quite certain that Miles Showell and I and the team at Abbey Road succeeded. 40 years later this all feels so fresh." THE CHIC ORGANIZATION 1977-1979 will be released November 23rd 2018. Aside from the new box set, Nile Rodgers & CHIC will be releasing their first new album in 26 years, It’s About Time will arrive September 28th. Nile Rodgers & CHIC will also headline a series of special arena concerts across the UK this December. Fans will be able to see the band perform all of their incredible hit songs in a brand new and expanded set starting on December 13th at the SSE Hydro Arena in Glasgow. "You're A Friend To Me"
"Can’t Stand to Love You"
"Will You Cry (When You Hear This Song)"